The Sweet Pups have major puppy energy and enjoy playing and chasing after each other. They are happy-go-lucky pups that are always excited to get attention from people. 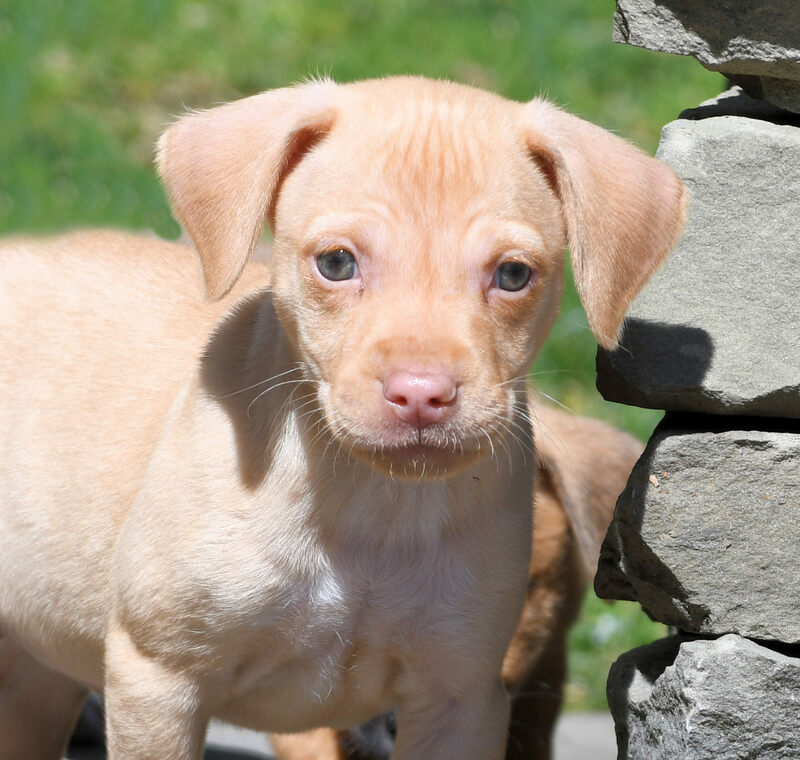 Training, socialization, and exercise will be key to a happy home with these sweet pups. Spring is the best time to take home a puppy!! !